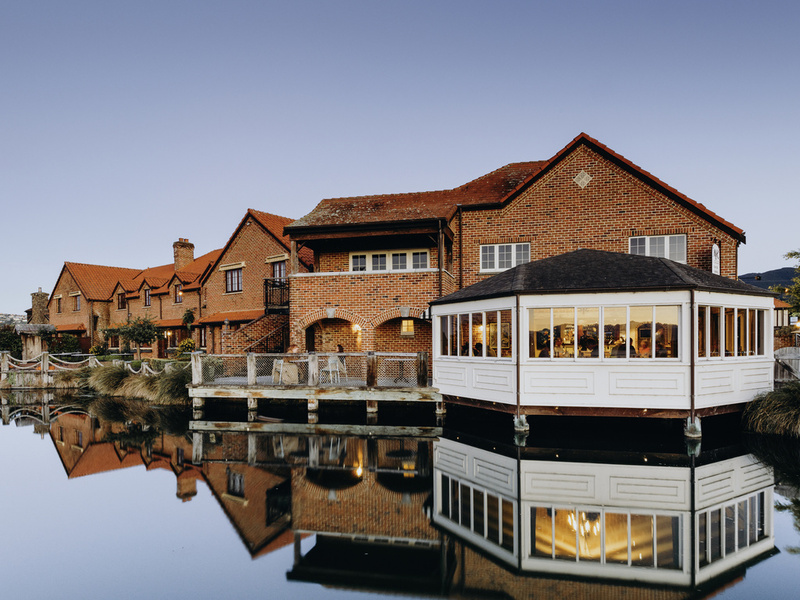 Grand Mercure Nelson Monaco is a relaxing retreat offering boutique accommodation at the water's edge in a village setting with beautiful grounds. With a choice of hotel rooms, garden and lane-way suites and 2 bedroom terrace houses, the resort meets the needs of all guests and offers outstanding service. Amenities include a restaurant, beauty and hair salon, craftsman jeweller, swimming pool, gym, free WiFi, and free parking. The hotel staff are happy to help you plan your visit of the beautiful Nelson/Tasman region. Whether it be the Abel Tasman National Park, World of Wearable Art Museum, or one of the many wineries, we can help you make the most of your time here. With 4 different accommodation options, there is something to suit everyone. The Standard hotel rooms have distinctive interior décor and the 1 Bedroom Studio Apartments are spacious and comfortable. For family and friends traveling together the two bedroom cottages are perfect, self contained and on two levels the bedrooms and living areas are separate. For that romantic weekend stay in a self contained Summerhouse Cottage, with its 4 poster bed and spa bath its a relaxing and charming. Executive Chef Jay Olsen and the team at The Monaco Kitchen champions Nelson's fabulous regional produce and serves it to you as sharing plates and feasts you can enjoy with friends, family or sweetheart. Taste, Share, Feast! The open courtyard is the perfect place to dine alfresco or enjoy casual snacks and drinks on a sunny day. Dine on the delicious cuisine from The Monaco Kitchen, or sample some wine or beer from the extensive and locally-sourced menu.